Raise some funds and have an amazing day with the wonderful selection of Wear It Pink Party Supplies at Partyrama. Supporting the fight against breast cancer, Wear it Pink is a fabulous day of fundraising and fun, and we have a brilliant range of pink themed party supplies and decorations to add that splash of colour to this important day. Choose from pink tableware including plates, cups, napkins, cutlery and lots more, while our funky table decorations are a great fit for sit down events and fundraising tables. Add to the mix some fabulous pink decorations including hanging lanterns, honeycomb fans, streamers and serpentines and you’ll create an action-packed party scene that is as vibrant as it is rewarding. Finally, we have some excellent pink balloons on offer in a variety of shapes, sizes and styles, giving the event a real celebratory feel. Free standard delivery applies on orders to mainland UK over the value of £50, while we also have some exceptional next day and weekend shipping services at hand for those last-minute essential orders. 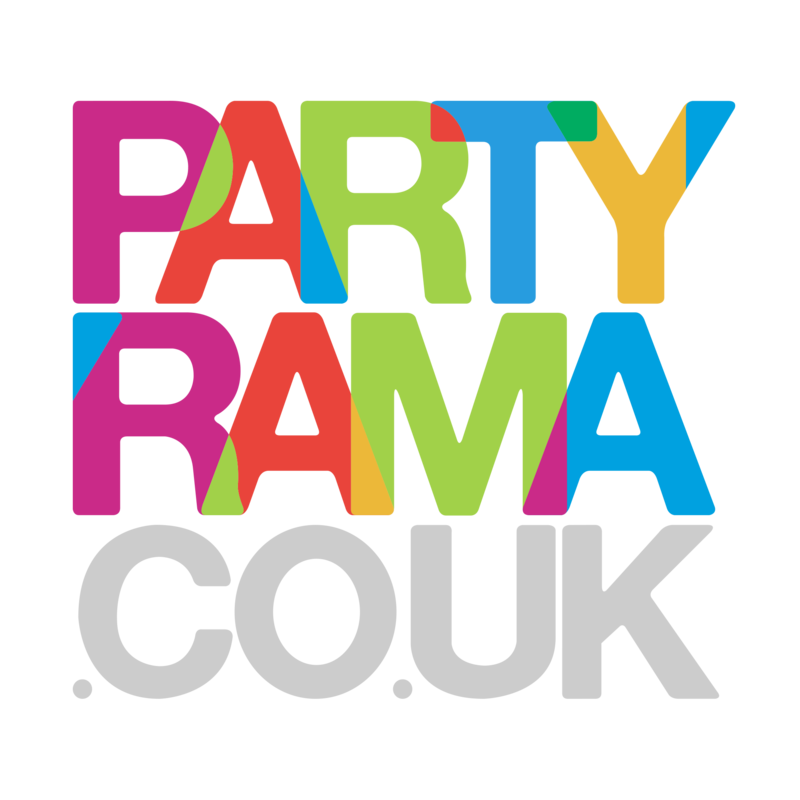 With a beautiful selection of products on offer and the lowest prices on the internet, have a magical time for a wonderful cause with Wear It Pink party supplies from Partyrama.